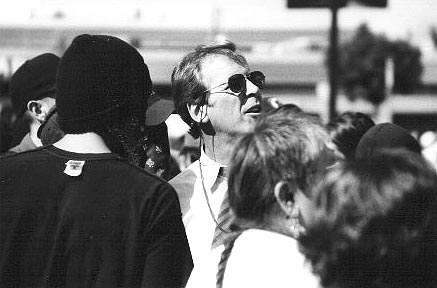 On Sunday Mr. Jennings made his way into the heat of the designated protest area to exercise his journalistic instincts from so long ago. He had a handler in company who looked extremely nervous that the network's money man was with the ruffians. The only question is, where was Pete on Monday night?